The American Red Cross and the World Chess Hall of Fame encourage chess fans to help save lives – and learn more about the impact of chess in World War II -- by donating blood at the Hall of Fame on Monday, Jan. 4. 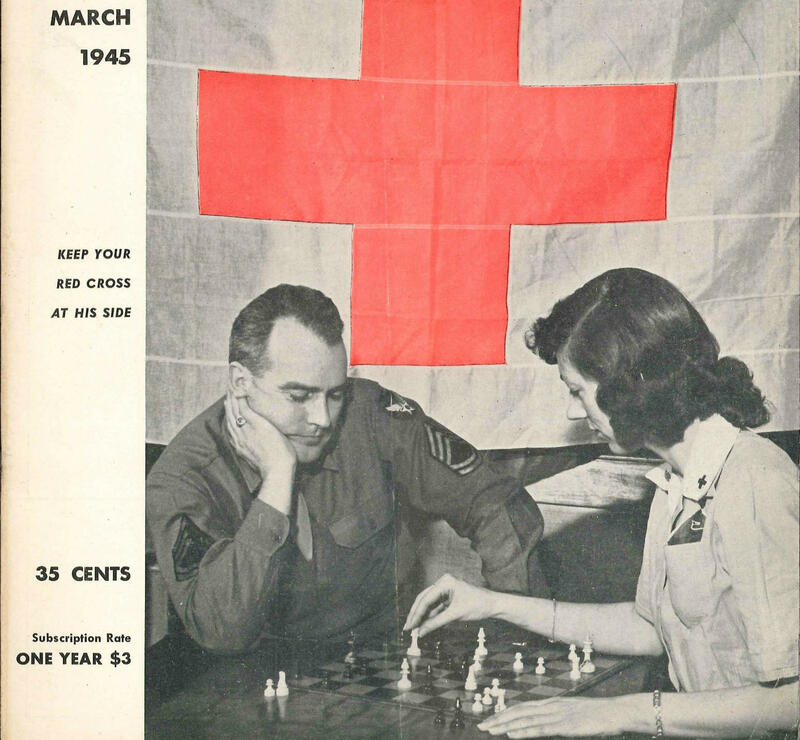 The blood drive serves as a strong companion to the World Chess Hall of Fame’s “Battle on the Board: Chess during World War II” exhibition, which details the role of chess in aiding service members during wartime. The Red Cross provided its own relief to service members during the war, with a team of 7.5 million volunteers and 39,000 paid staff serving the military. Furthermore, the very act of giving blood with the Red Cross has its roots in World War II: the Red Cross Blood Donor Program began in 1941 as a way to ensure blood products would be available as America prepared to enter the war. When the Red Cross was given the task of enforcing Geneva Convention regulations on the treatment of POW’s, it worked to look after not only the physical conditions of captured troops, but also their mental and emotional needs. 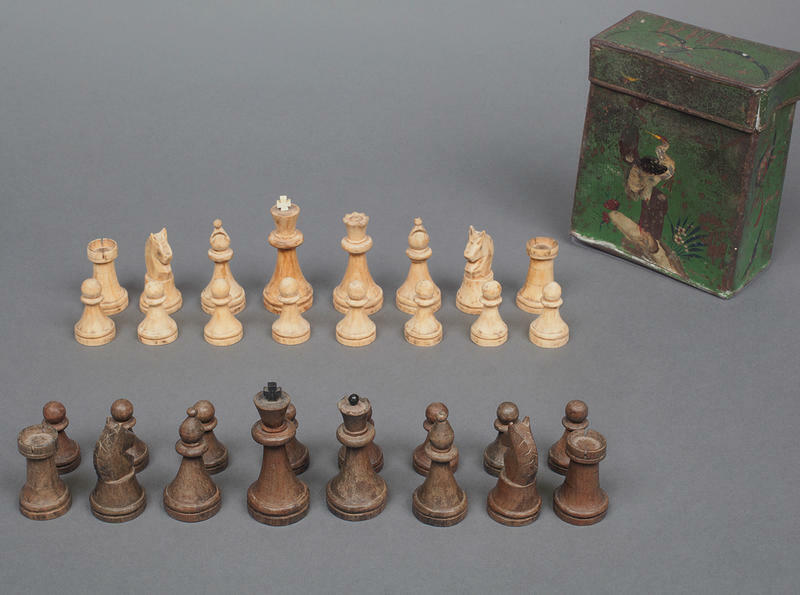 One way the Red Cross did that was to facilitate deliveries of packages to POWs; many of those packages contained chess sets. The Red Cross encourages eligible donors to resolve to give blood regularly, beginning in January. Donors with all blood types are needed, especially those with types AB, O, B negative and A negative. 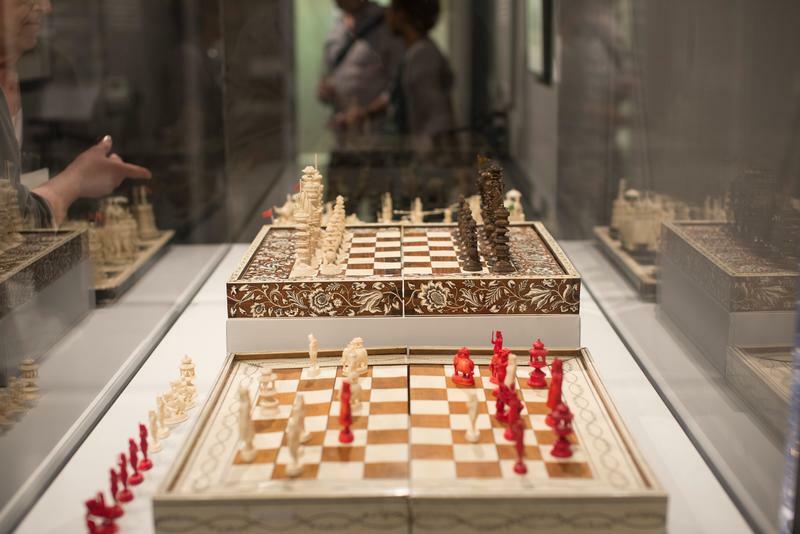 To learn more about the World Chess Hall of Fame's exhibition, "Battle on the Board," visit www.worldchesshoforg. Dan Fox is xxternal communications manager for the Red Cross Missouri-Illinois and Greater Ozarks-Arkansas Blood Services Regions, covering parts of Missouri, Illinois, Arkansas, Kansas and Tennessee. It was the 2004 Olympiad. I had just had a rough night, stayed up a little later than I should have. I didn't figure out what the pairing was until late morning. The preparation was beyond my reach, my opponent was too strong to outplay over the board: Viswanathan Anand, world chess champion. Mention World War II to Americans of a certain age and memories of major events like the bombing of Pearl Harbor, the flag raising on Iwo Jima, and the D-Day invasion of Europe come immediately to mind. But this great global conflict was not always constant action: there was often downtime, even for soldiers waiting for combat, more so for those captured or seriously injured. How was the time passed in an age before television, when the internet was not even a dream? One major diversion was the game of chess.